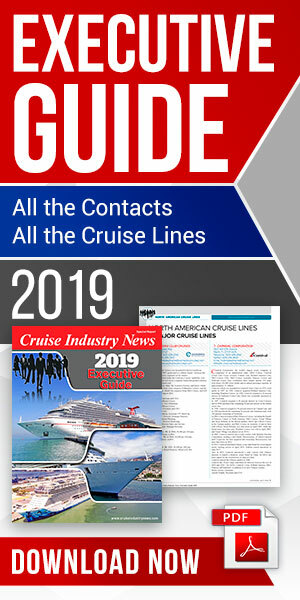 The Columbus Cruise Center in Bremerhaven (CCCB) is forecasting 95,000 passengers next year, up from 66,000 on 61 calls this year, for a 44 percent year-over-year increase. Among the first-time callers next year will be the Mein Schiff 5. 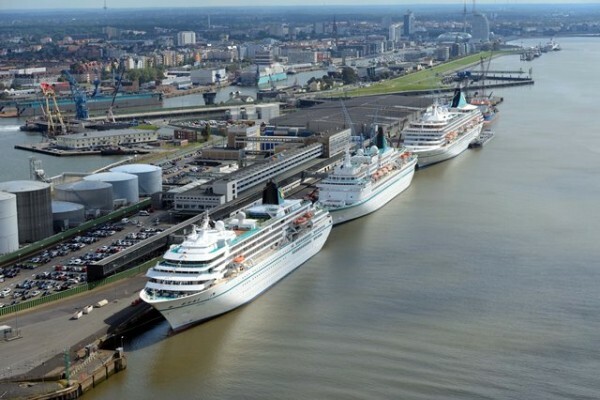 Phoenix Reisen called in Bremerhaven with all three of its ships, the Artania, Albatros and Amadea, this year, and will also be calling with the newly chartered Deutschland in 2016. The next season starts on March 23 and work is already underway to renovate and upgrade the cruise terminal. Meanwhile, this year is closing on Dec. 18 with the last call by the Saga Pearl. Alongside its cruise business, the CCCB said that newbuildings from Meyer Werft will be docking for final outfitting in Bremerhaven before their official handover.